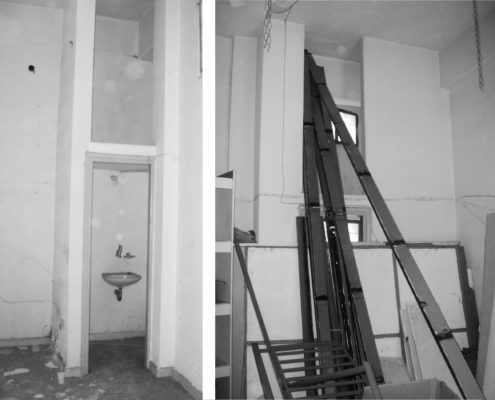 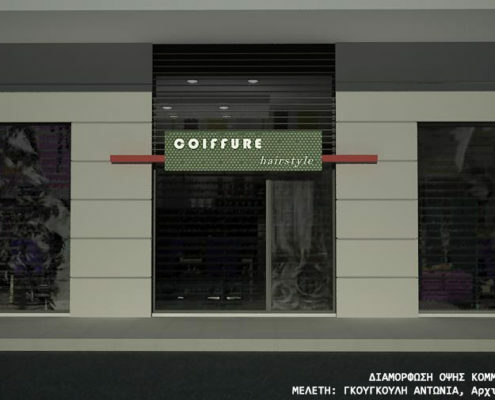 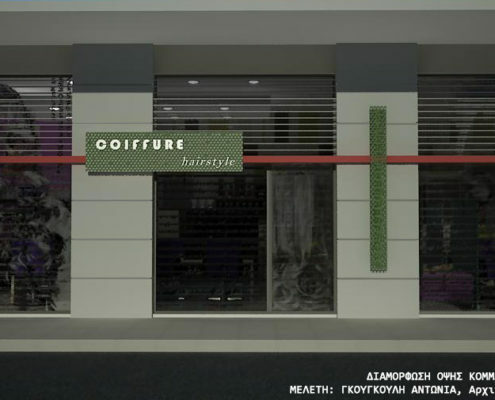 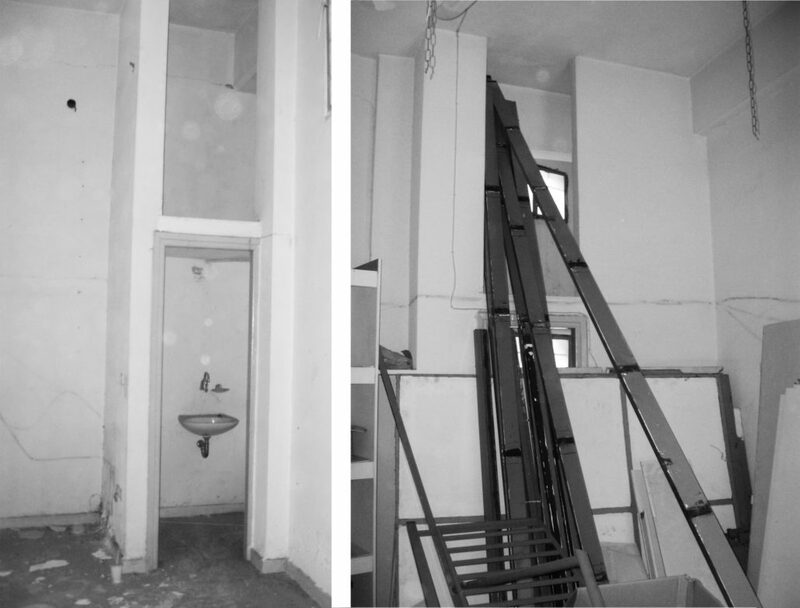 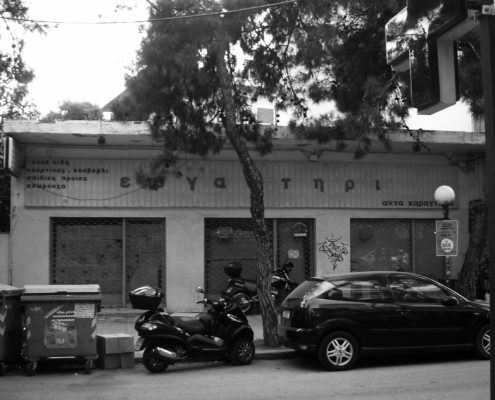 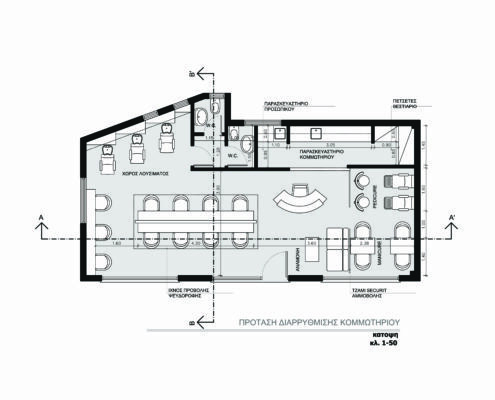 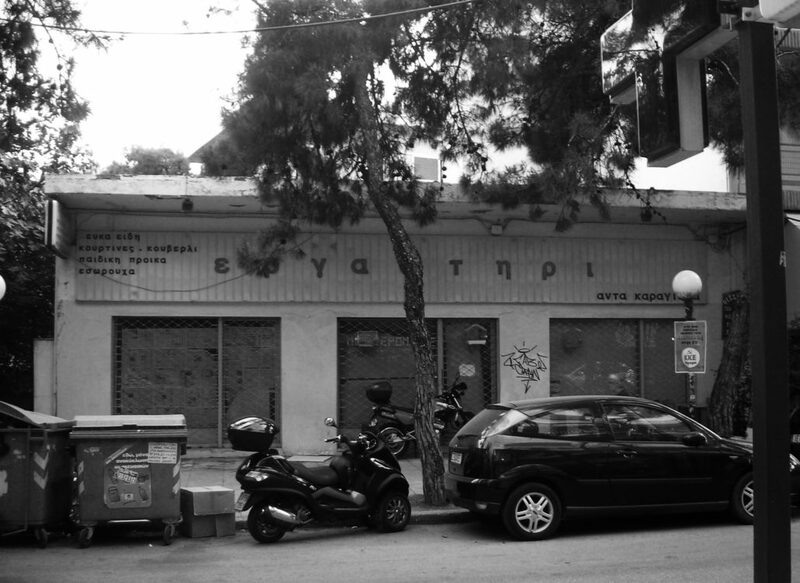 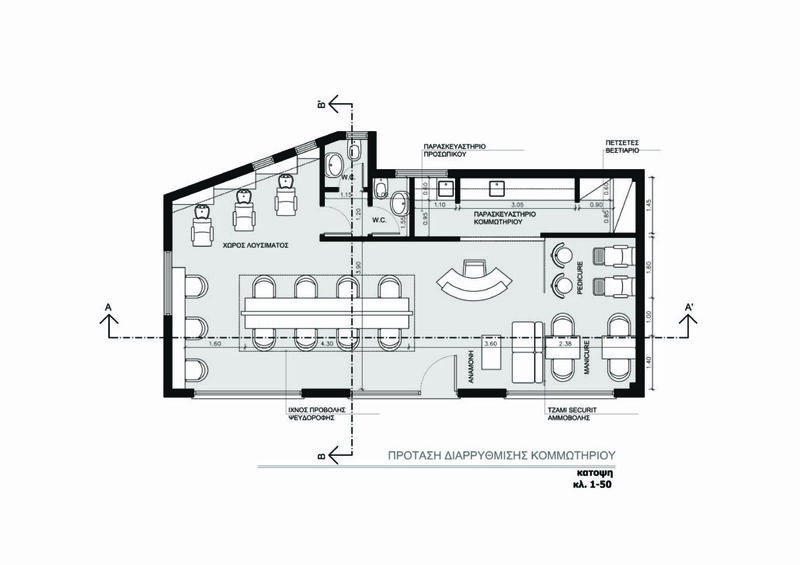 We were asked to design a hair-salon in an existing empty space in Neo Hrakleio, Attiki, Greece. 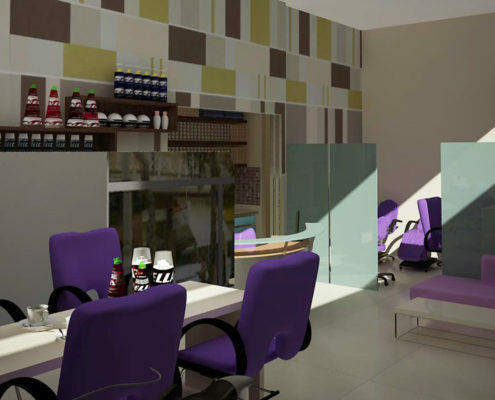 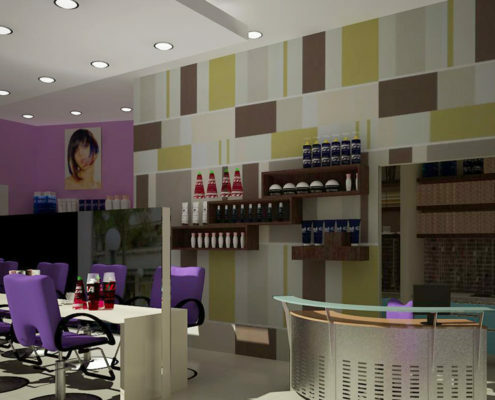 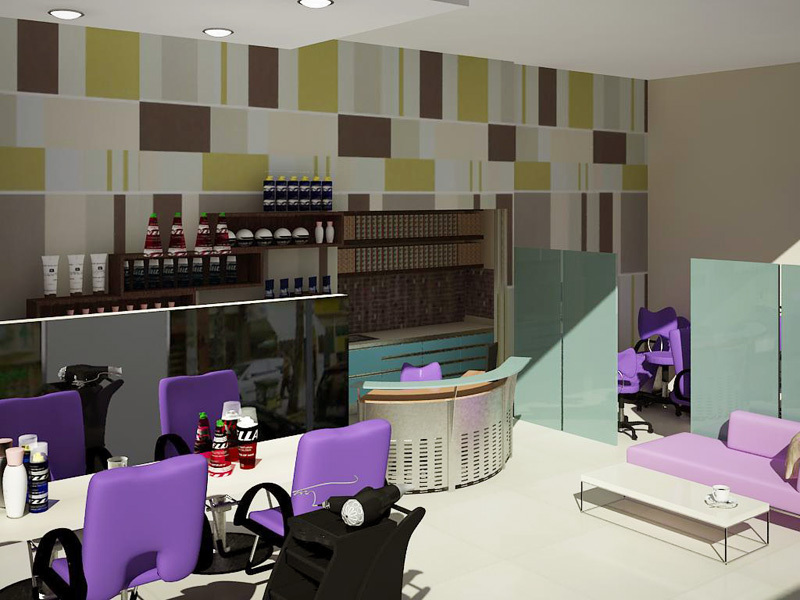 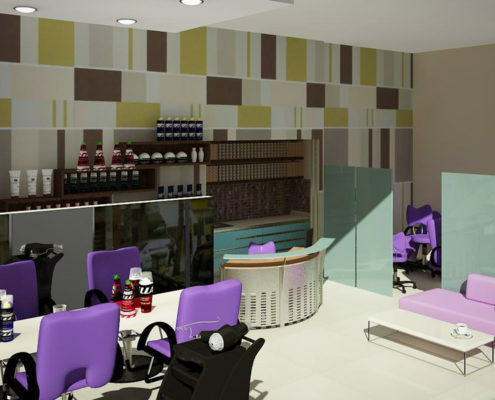 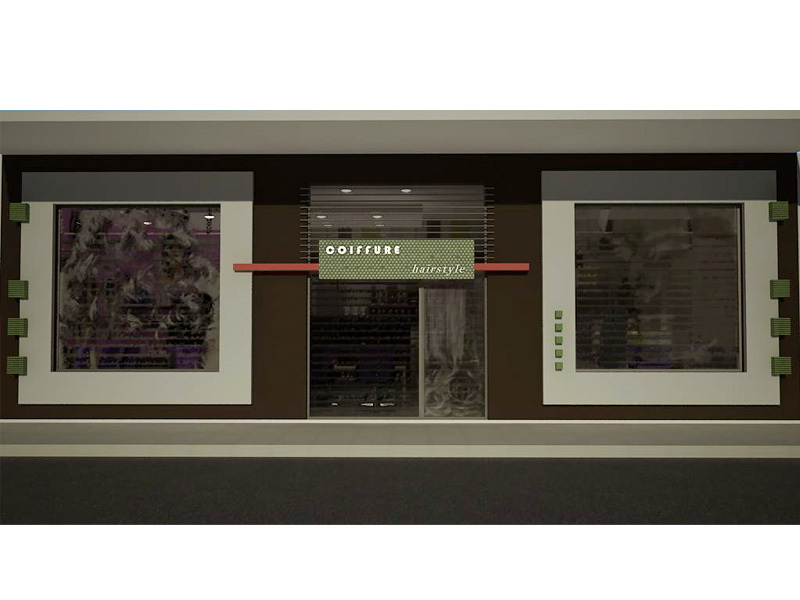 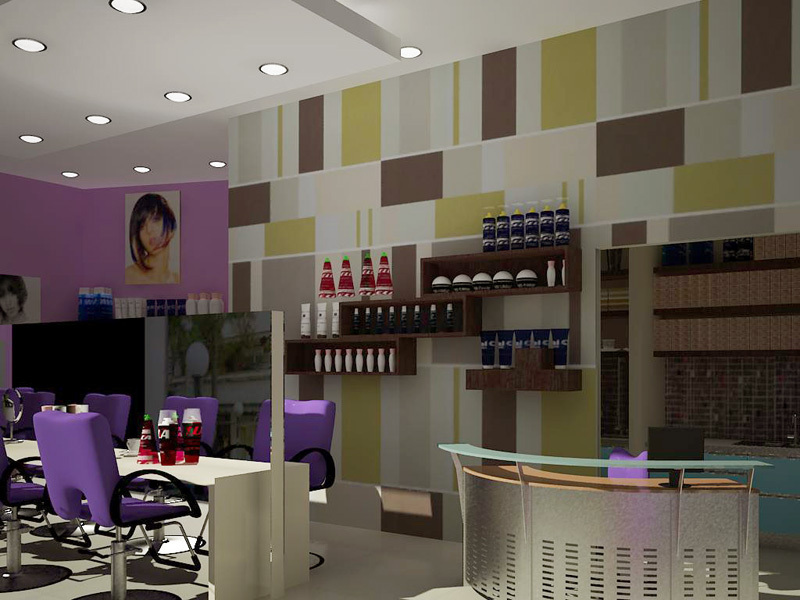 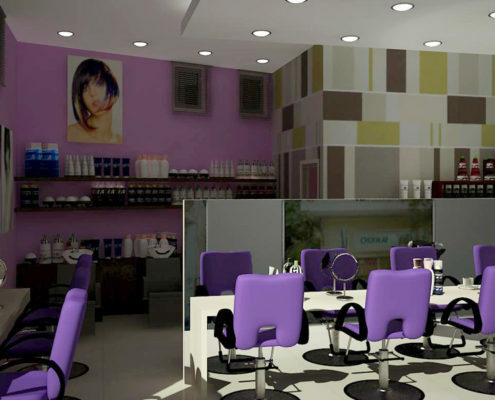 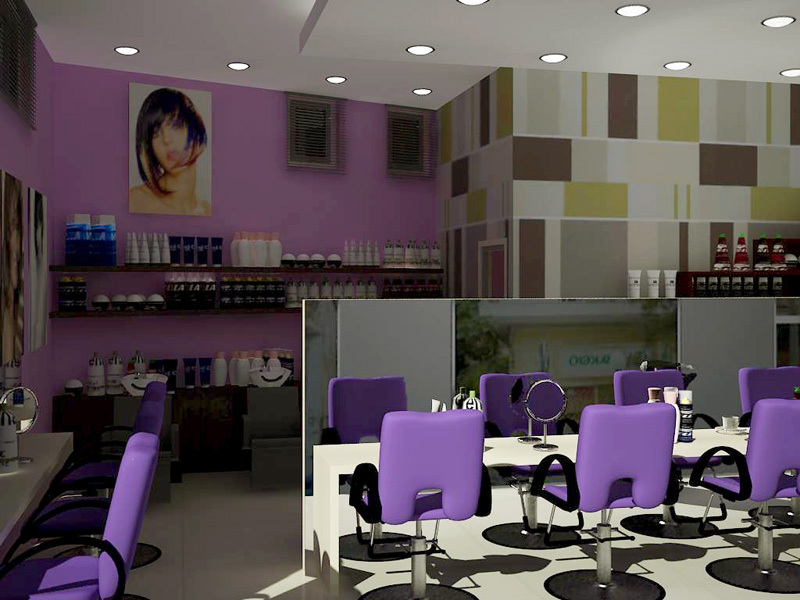 Besides hair styling, there will also be included services of manicure and pedicure. 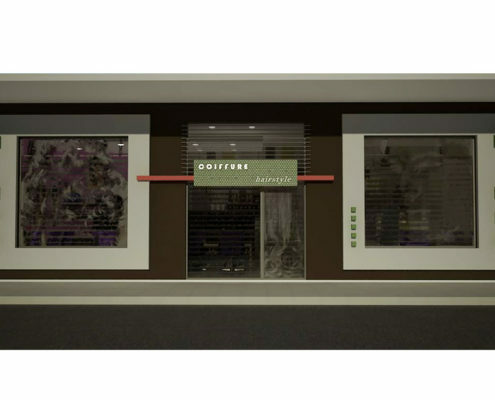 The design includes the exterior façade design too. The proposed colors are purple, brown and light green.